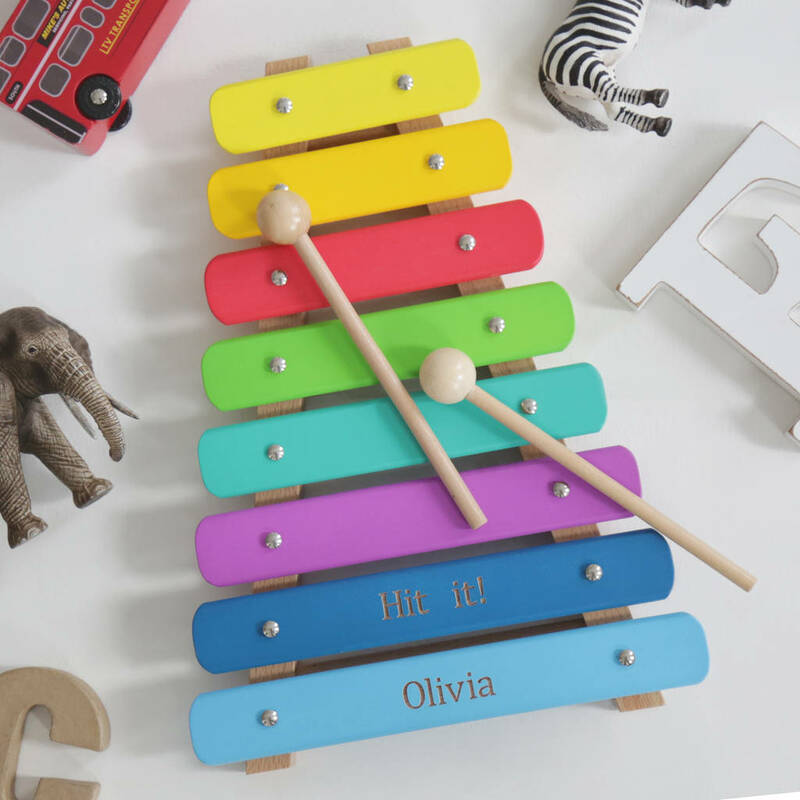 Learning just got a whole lot more fun with this personalised xylophone. Introduce baby to the beautiful sounds of this gorgeous xylophone. This lovely instrument makes a gorgeous decorative accessory for baby’s bedroom until they are old enough to play it (36 months). And what’s better than a tuneful and colourful xylophone made from pine wood? 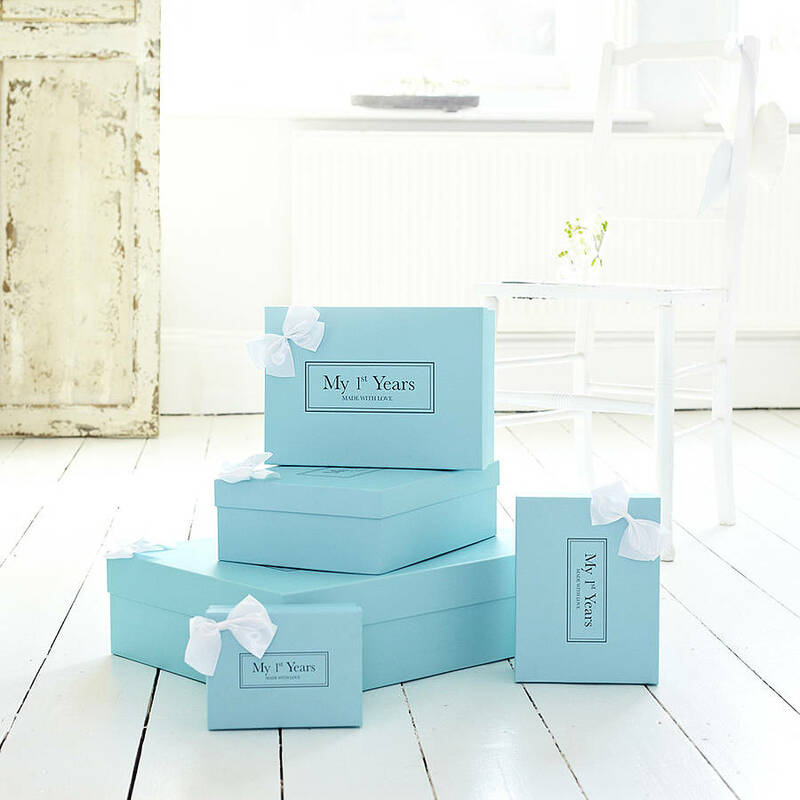 Especially one with baby’s own name on it! Indeed, our colourful personalised xylophone can be customised with your little one’s name for a unique gift. 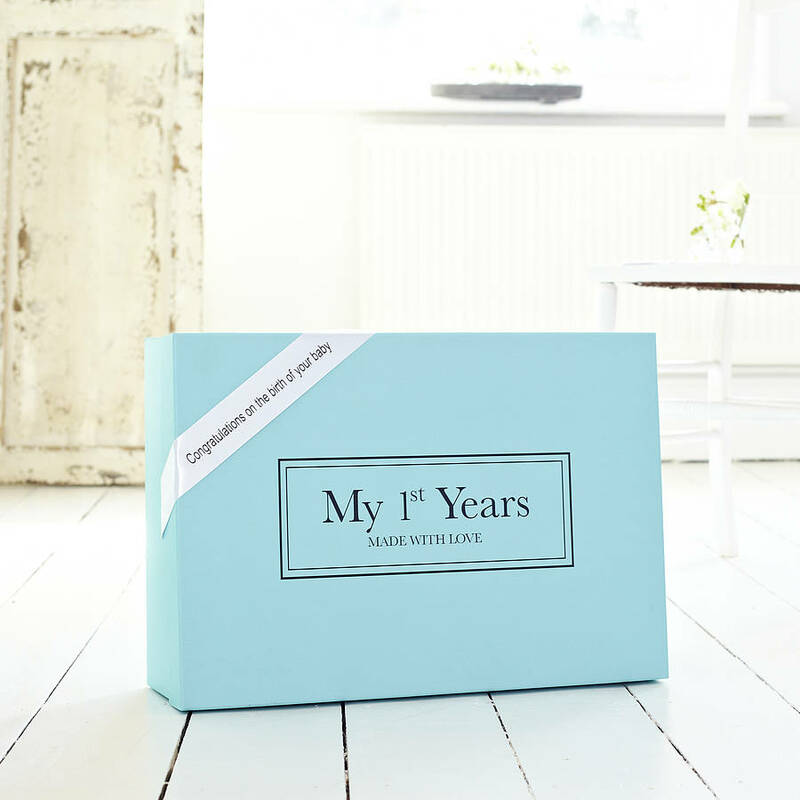 Simply let us know what the lucky baby is called and we’ll personalise the xylophone for you. Please note that this is a toy and not a professional instrument, and therefore sounds may not be accurately toned.